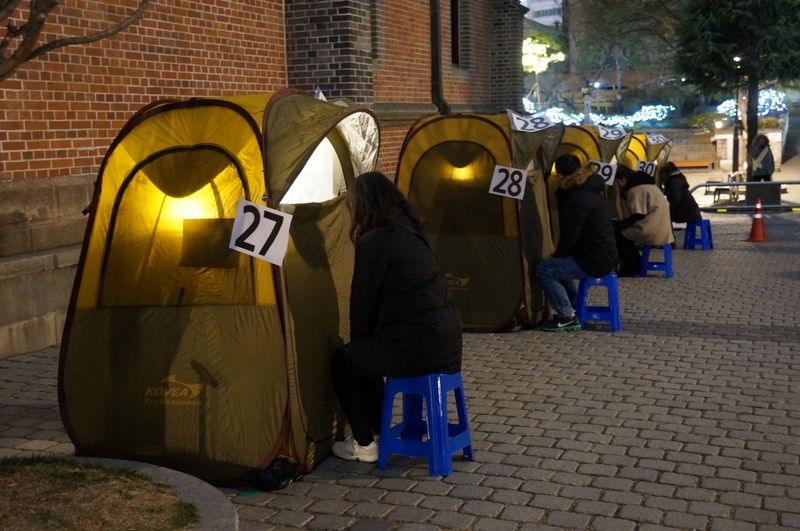 Last Friday, a line of 30 tents outside Myeongdong Cathedral caught the attention of tourists and intrigued passerby. As one of the celebrations for the Jubilee of Mercy and Advent, the “Sacrament of Reconciliation for Young People” aimed to provide young Catholics the opportunity of confession— not in a traditional confessional, but outdoor confessional tents. The event began at 7:30pm, with the “Time of Reflection” inside Myeongdong Cathedral. 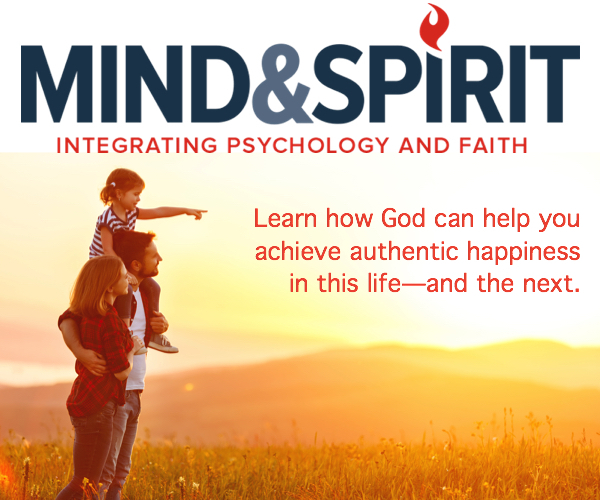 Young people were asked to take the time to pray, reflect, and repent on their wrongdoings. At the same time, Bible readings and Taizé hymns were played throughout the 30-minute ceremony. At 8:00pm, young people were led by volunteers one by one for confession. Maria Kim (27), one participant of the event, said that she started to tear up as she sat in the cathedral listening to the Taizé hymns. “At first I thought there won’t be much to say. But as I sat in the cathedral, all those thoughts and reflections started to flow into my mind. I was sobbing very hard when I sat in front of the tent, beginning my confession,” Maria said. According to the Youth Department, the “Sacrament of Reconciliation for the Young People” ended around 10pm. About 30 priest, 50 volunteers, and 450 young people participated in the event. Cardinal Andrew Yeom Soo-jung and Bishop Peter Chung Soon-taek took part in hearing the confession.